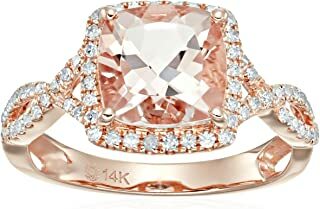 1.44 Carat t.w. 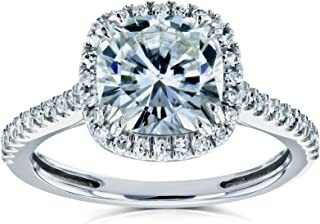 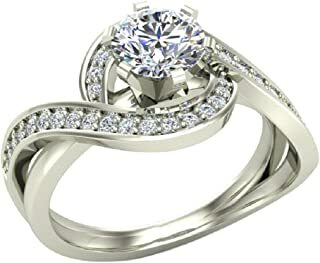 Round Double Row Baguette and Round Halo Diamond Engagement Ring K I2 Clarity Center Stones. 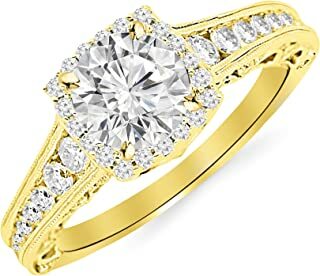 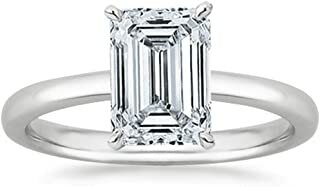 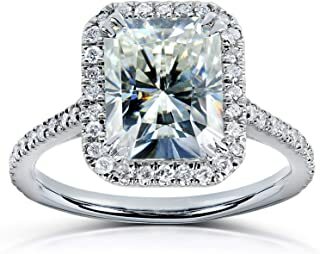 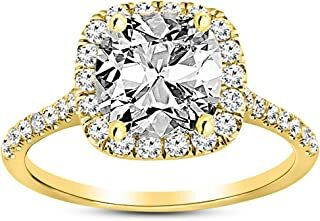 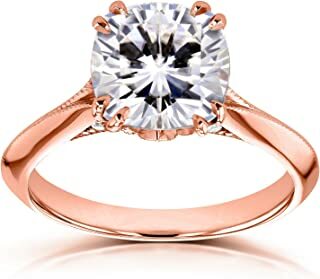 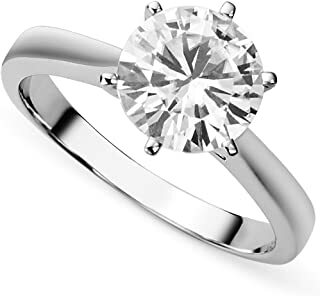 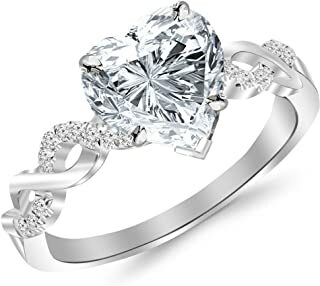 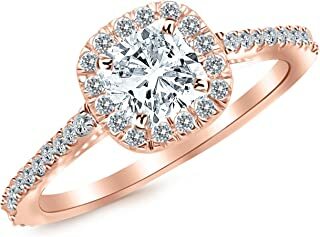 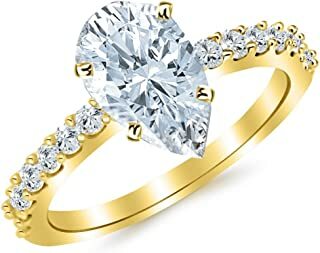 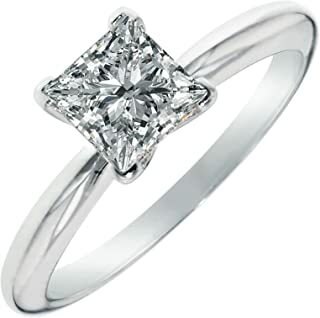 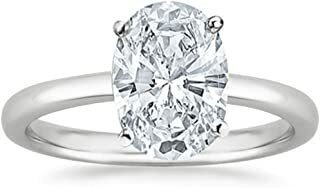 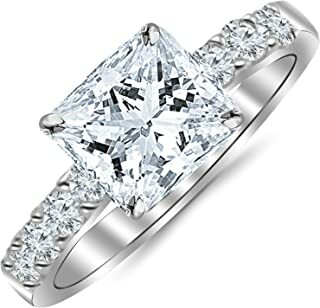 2.1 Carat t.w. 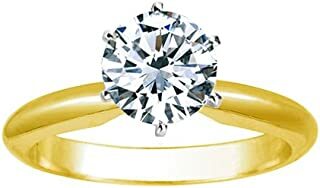 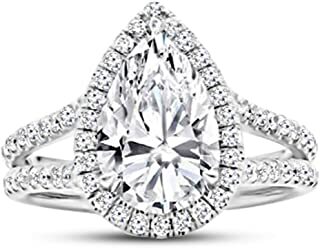 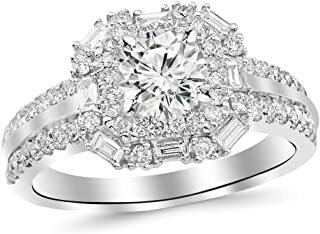 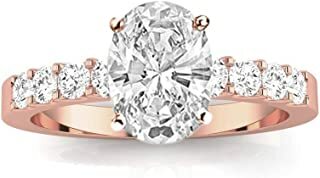 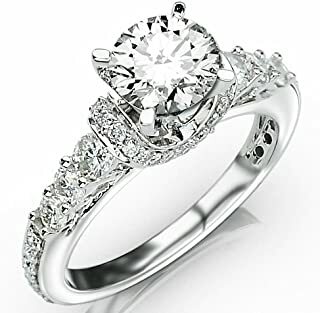 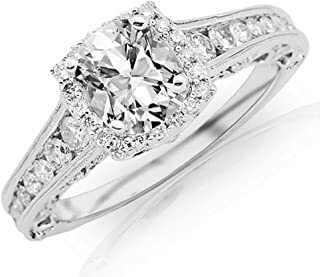 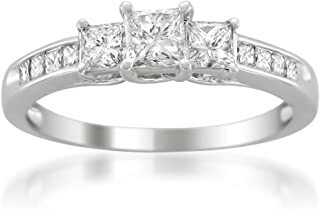 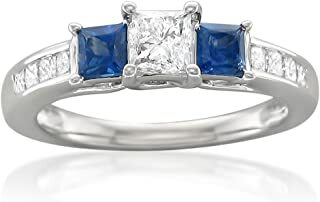 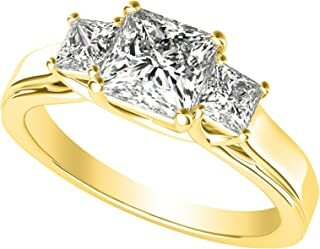 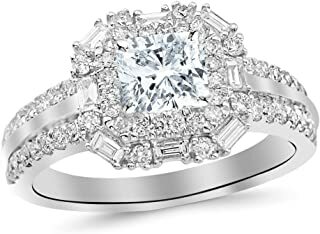 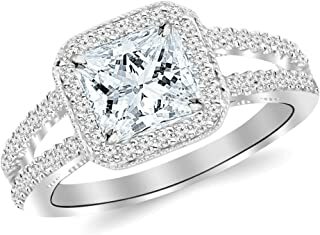 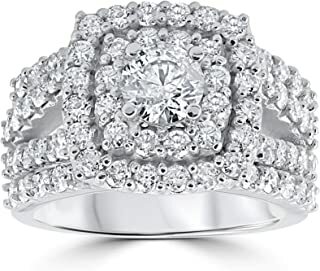 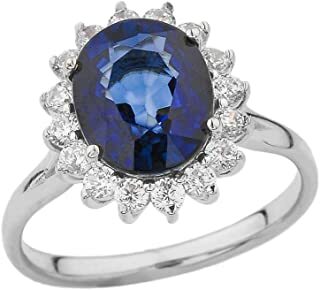 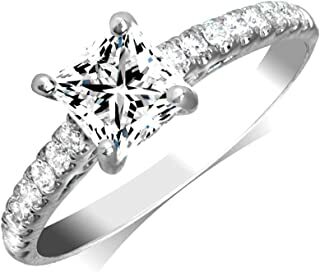 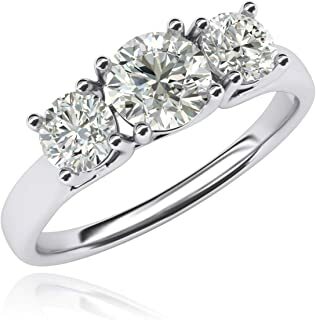 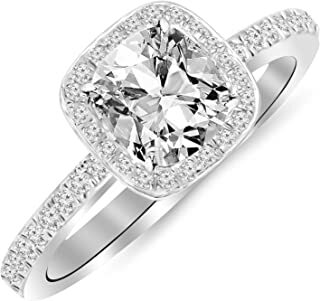 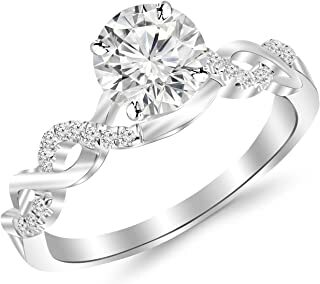 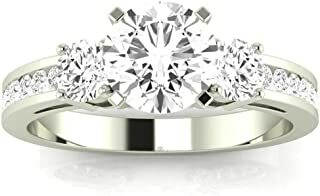 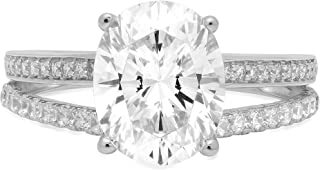 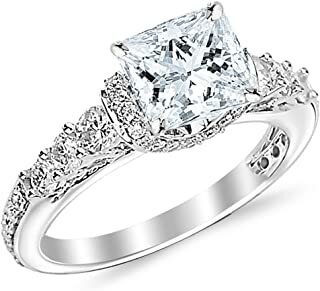 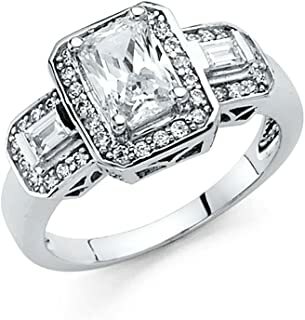 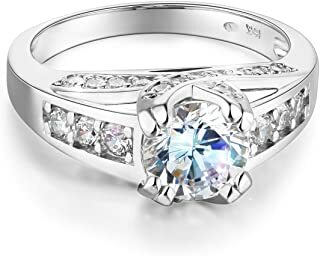 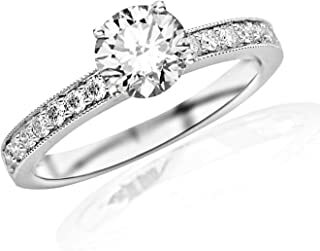 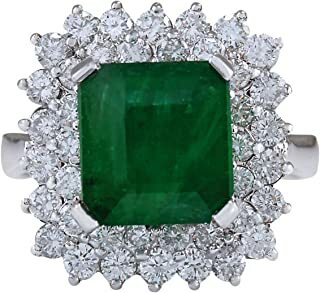 Round Channel Set 3 Three Stone Diamond Engagement Ring K I1 Clarity Center Stones.